Join us for a delicious evening with Maria Vincente, Export Manager for the winery, as we explore their exceptional wines. For 141 years, four generations of the López de Heredia family have devoted themselves to producing some of Rioja's finest and most distinctive wines. 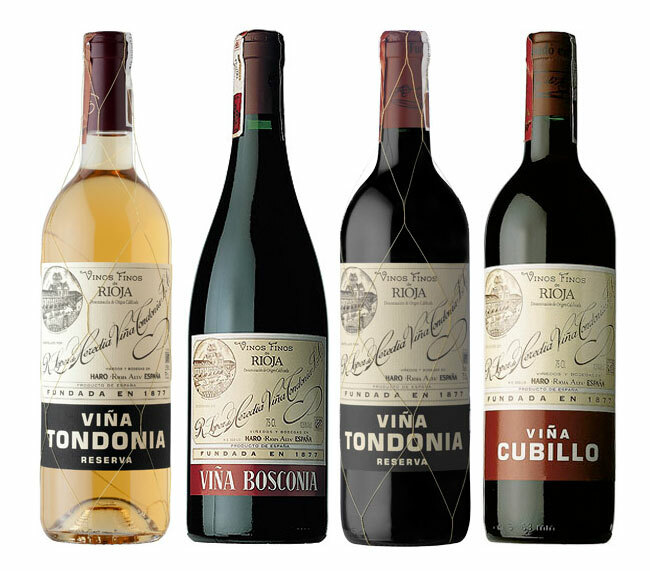 There are few wineries in Spain or in the world whose name conjures the heritage and prestige evoked by R. López de Heredia. Come and taste why! A Few Seats Left, Reserve Now!